Any city. Any class. 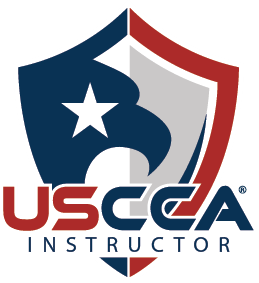 The best instructors are just a click away. 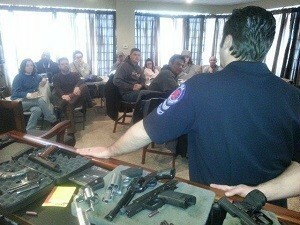 You research everything else before you buy, why should firearms training be any different? We have student reviews you can trust. Know exactly what to expect in each class before you get there. 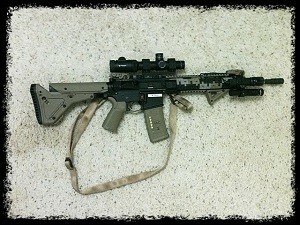 The future of gun training, re-invented. THE BEST FIREARMS INSTRUCTION, PERIOD. 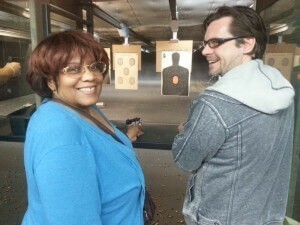 Our instructors hold certifications from numerous national organizations like the NRA. 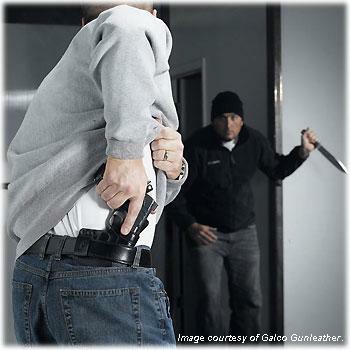 We train everyone, from kids and seniors to law enforcement agencies.